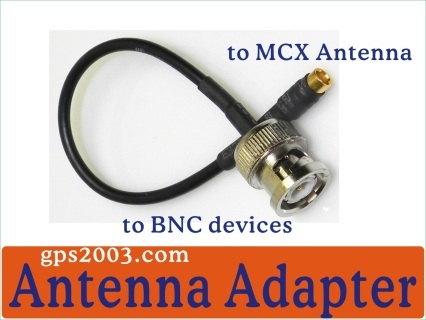 RF Antenna connector converter, extension cable. 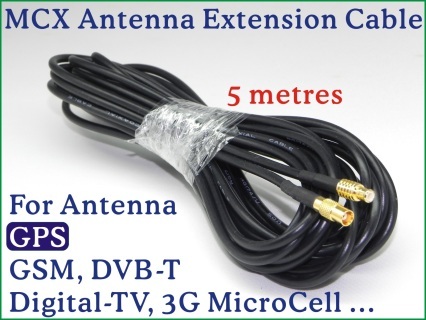 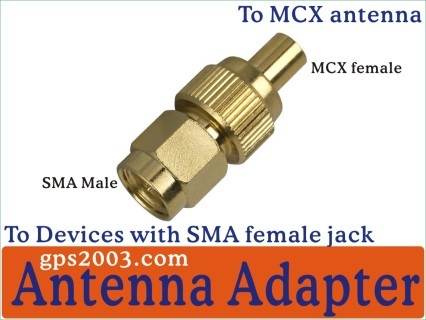 MCX, MMCX, SMA, BNC ..... Anadigi Anadigi Industrial Ltd.
MCX Antenna RF Cable Connector Extender, RG174 Coaxial Cable, for GPS, DVB-T, GSM, 3G AT&T MicroCell ..
Antenna extender for WiFi or any RF system with RP-SMA low loss cable connector. 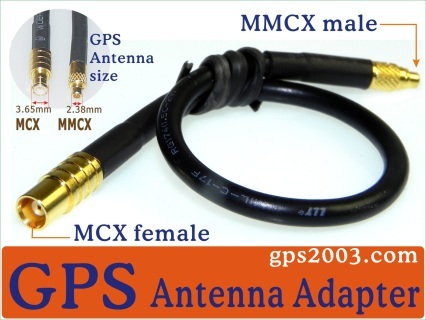 Any orders will delivery within 24 hours, overseas airmail takes 7~10 days. 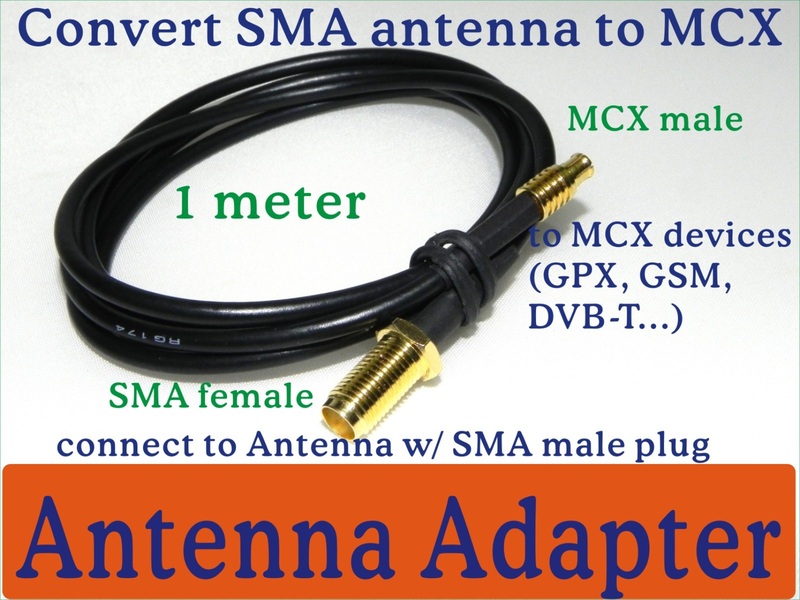 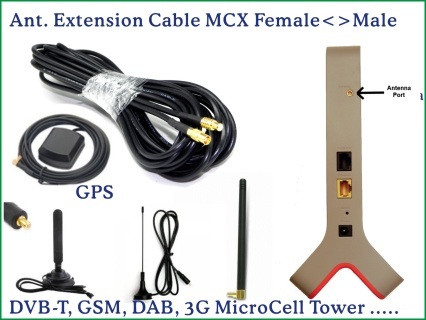 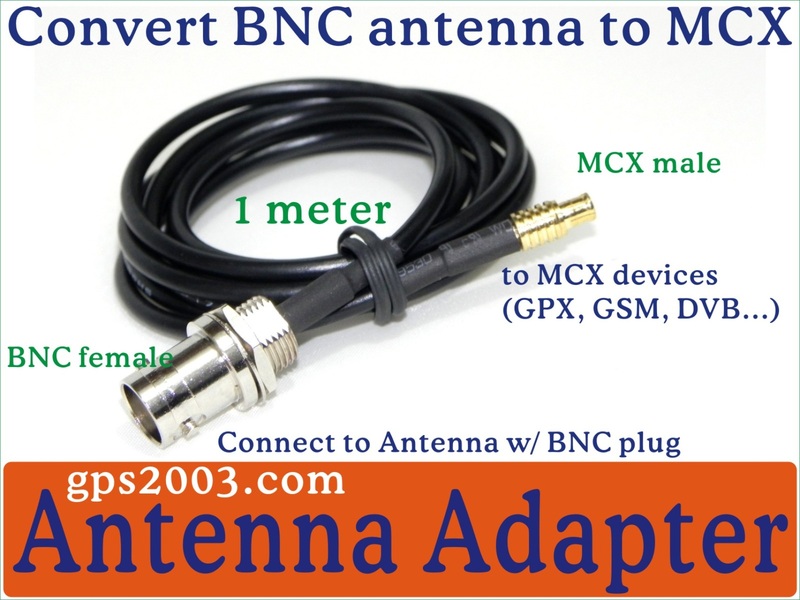 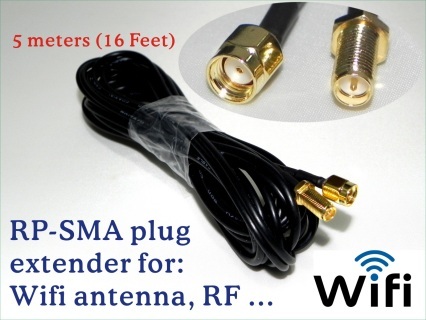 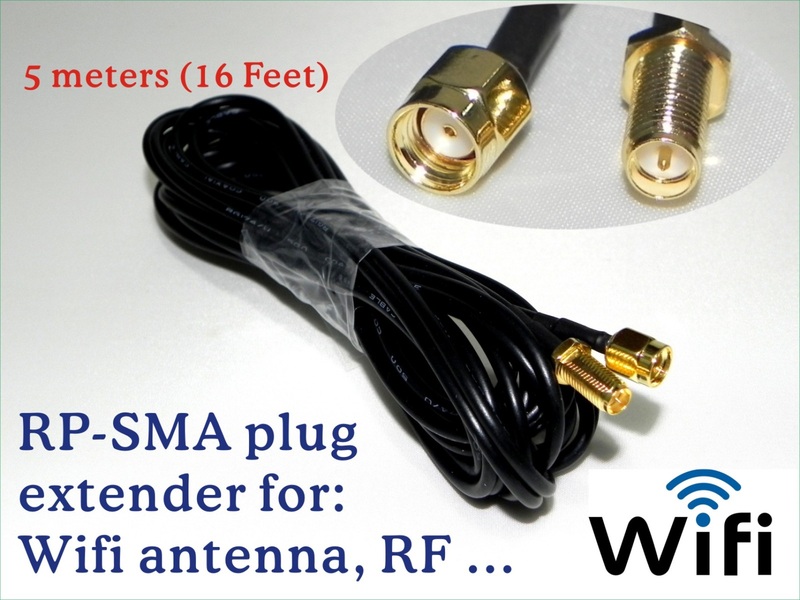 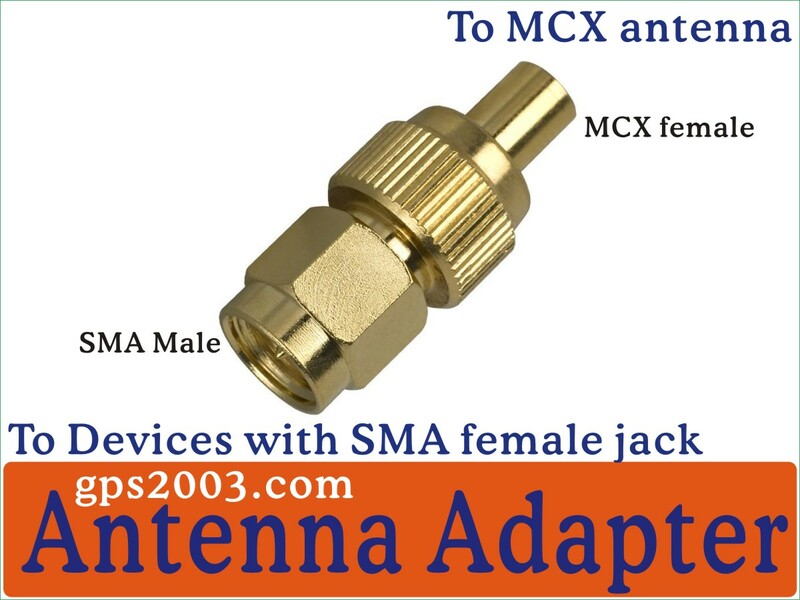 MCX antenna to MMCX adapter for RF Devices, GPS, GSM ..